the Midlands and the North. grassland, sand dunes, and harvested arable fields. There are 3 stigmas and 10 stamens. and covered with long, viscid (sticky) hairs. 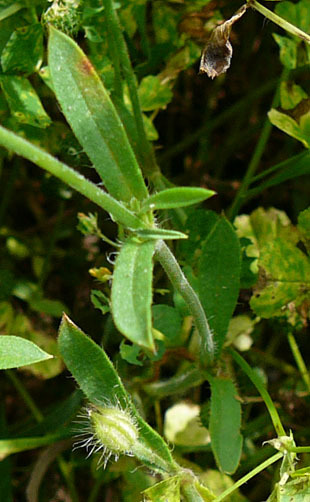 Lower leaves are stalked and upper leaves are sessile and hairy. 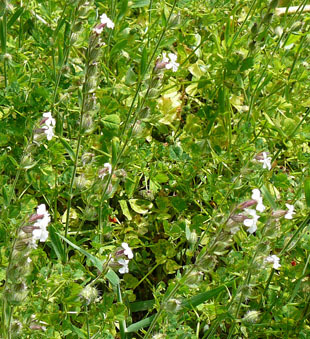 Stems are simple or branched and the upper parts are hairy.